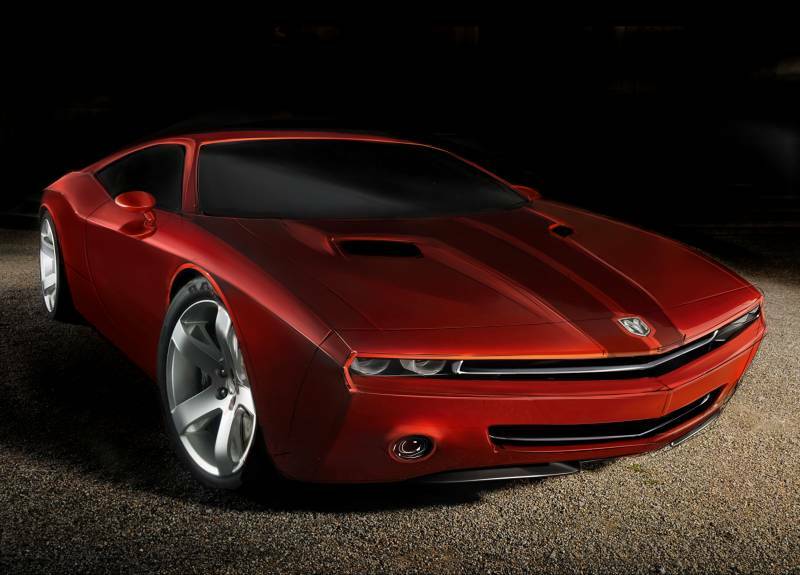 What do you get by combining the BMW M1 Hommage with Dodge Challenger? A russian artist that goes by the nickname Remio has taken a chance and tried to combine the beautiful BMW M1 Hommage with….a Dodge Challenger. Now, we all know that I am a bimmer fan(hence the blog name) and my opinion might be biased, but I can’t help not to disagree with people that told me they love the above rendering. The day the BMW will start looking like a Dodge, I’m out of this game, switching over to Vespa or public transportation. What do you guys think? Interesting design, terrible..? Which BMW Hommage Concept is best? Might The 3.0 CSL Hommage Become Something More?